The pristine state of the sea surrounding our resort island means that the reefs grow right up to the surface of the water, making them perfect for snorkelers as well as divers. The House Reef is particularly recommended for snorkelers, with frequent sightings of schooling horse-eyed jacks, gentle green turtles, hunting octopus, and huge schools of bumphead parrotfish. There is also a good chance of spotting the newly discovered 'walking' Epaulette Shark - these incredible creatures are nocturnal predators and hunt in the shallow hard coral gardens on the House Reef. 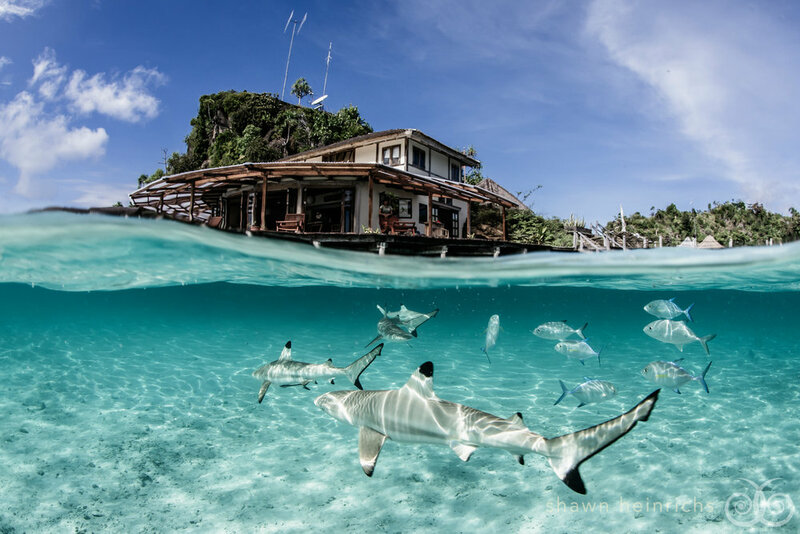 Toodling around inside the protected North Lagoon is also fantastic, and we often see upwards of 15 baby black tip reef sharks in the shallows. 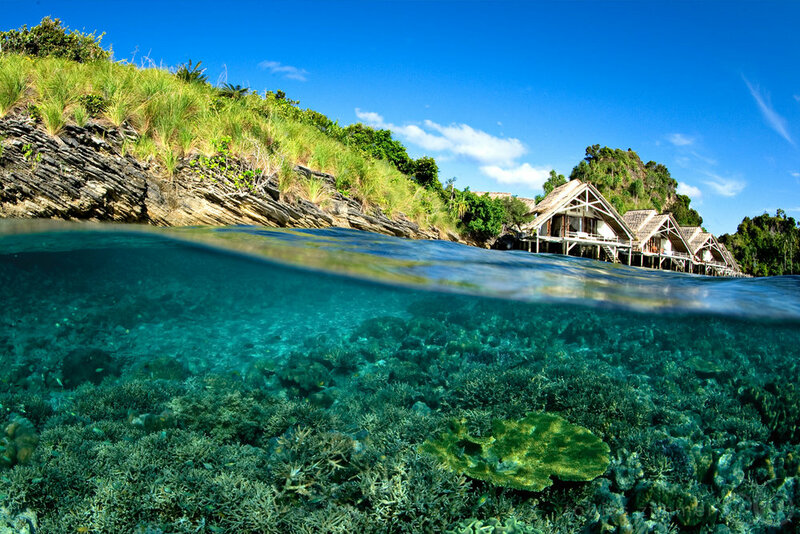 Guided snorkeling trips to visit the local surrounding reefs are available twice daily. Unguided snorkeling on the House Reef is of course always free.